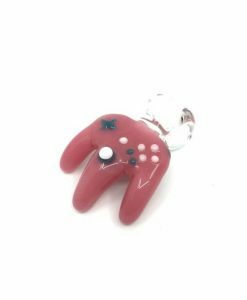 This Pendant features a Nintendo 64 Controller design. 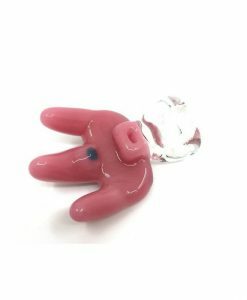 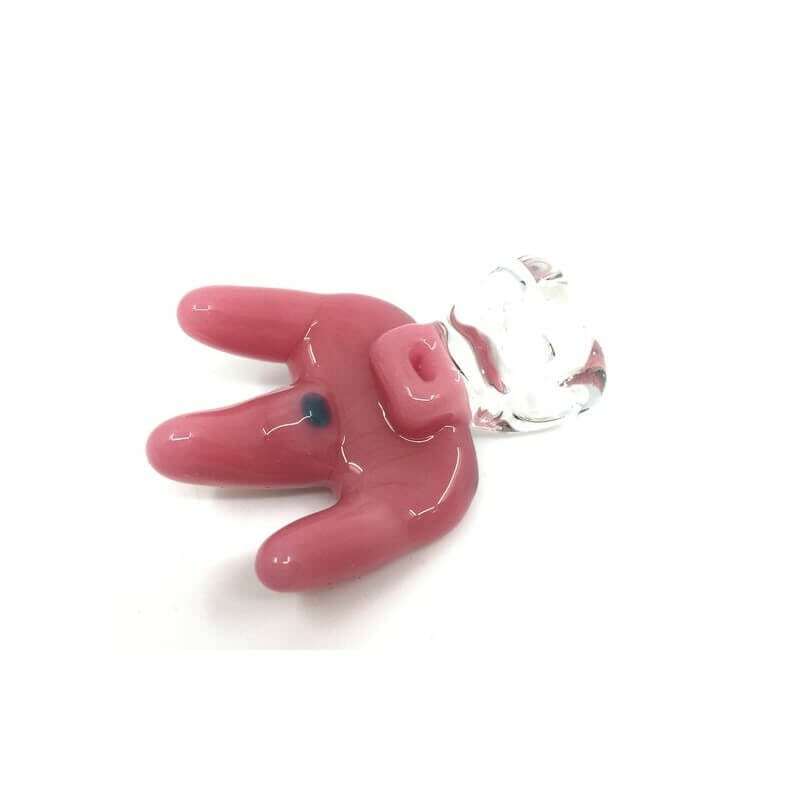 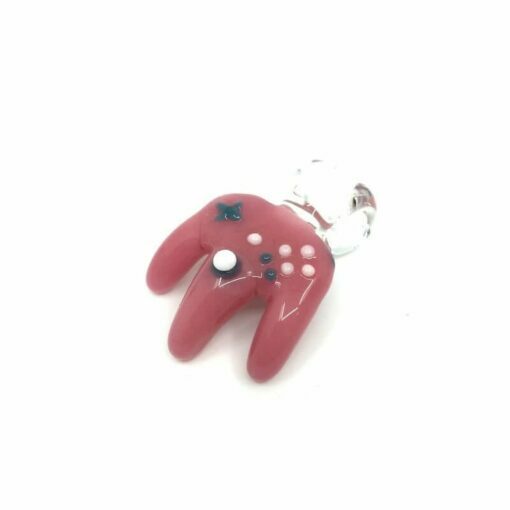 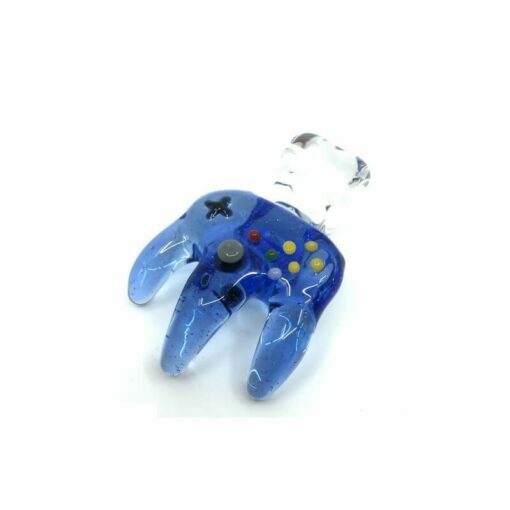 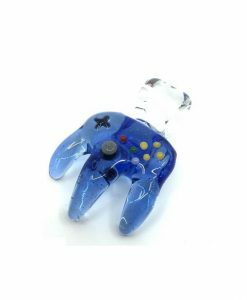 This Nintendo 64 Controller Pendant by Dematteo Art features a super clean, classic, Nintendo 64 controller design straight from our childhood! 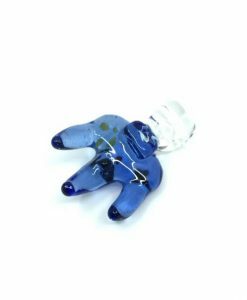 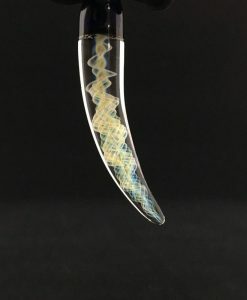 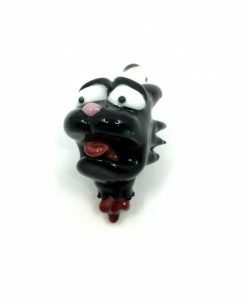 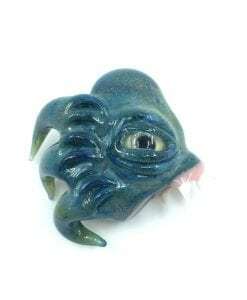 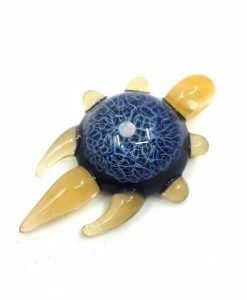 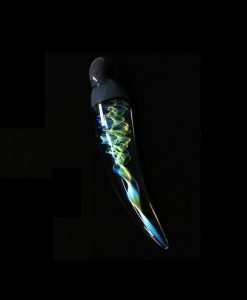 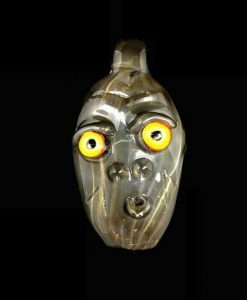 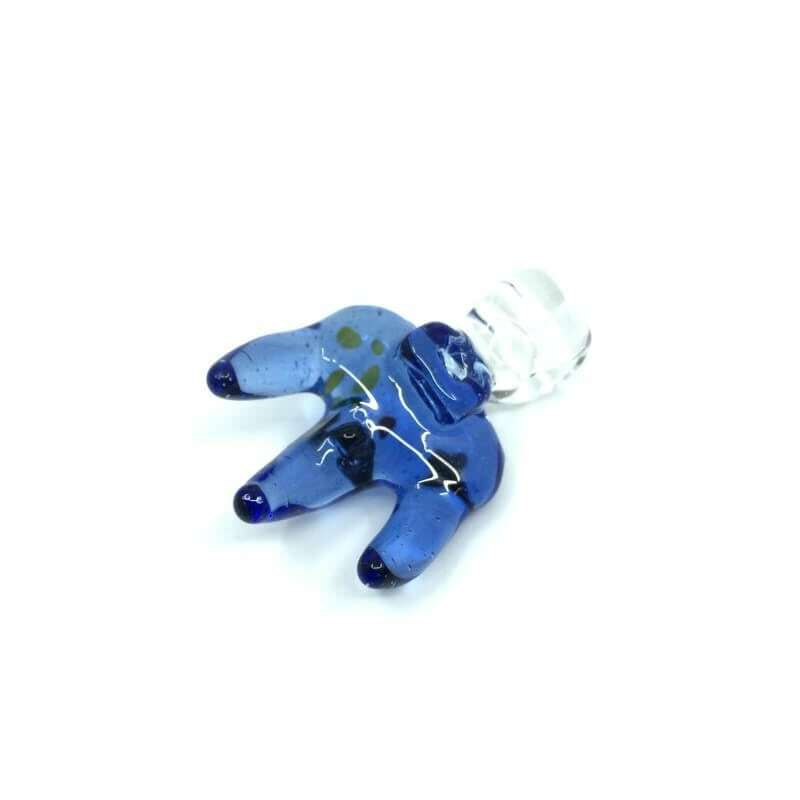 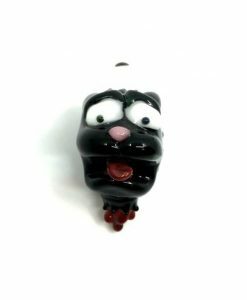 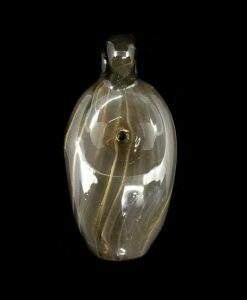 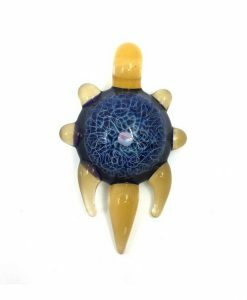 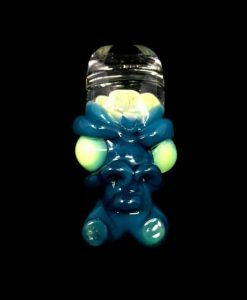 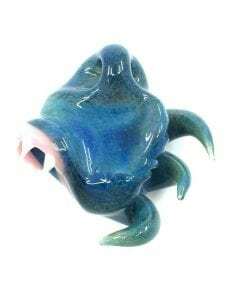 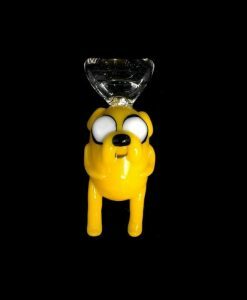 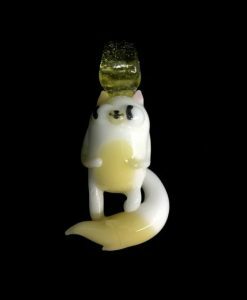 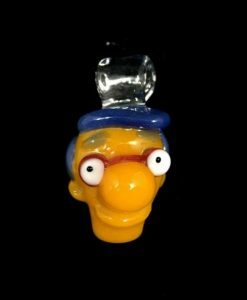 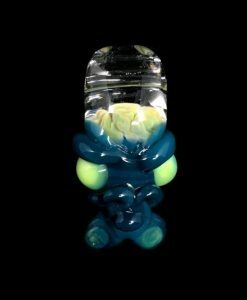 This custom pendant is made from solid borosilicate glass.